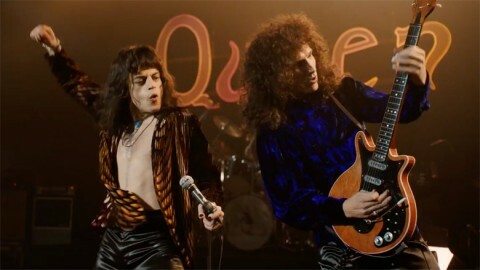 A second trailer has premiered for the British rock act Queen’s upcoming biopic "Bohemian Rhapsody". The premiere of the film is scheduled for October 24, 2018. 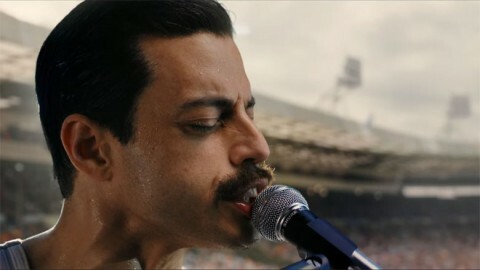 The upcoming "Bohemian Rhapsody" features the star of the series "Mr. Robot" Rami Malek who plays Queen's frontman Freddie Mercury. 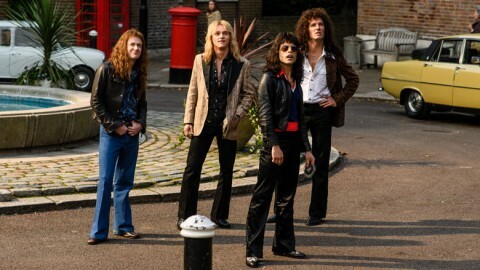 The roles of the rest of the band's musicians are performed by the actors Gwilym Lee (the guitarist Brian May), Ben Hardy (the drummer Roger Taylor), and Joe Mazzello (the bassist John Deacon). The biopic is directed by Bryan Singer, known for his work on "X-Men: Apocalypse" and "Suspicious faces". Follow the link to watch the first trailer of the movie.